Genevieve is a senior majoring in Marketing and minoring in French. 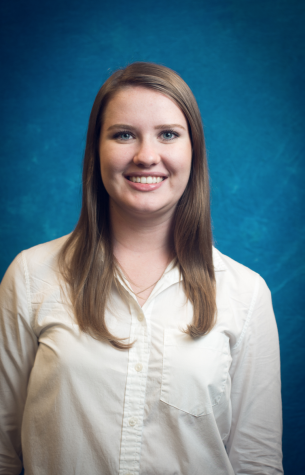 She joined The Seahawk marketing team her sophomore year in an effort to refine her marketing skills and spread the word on campus about The Seahawk. She became the Social Media Director of STYMO her freshman year and continues to do so.